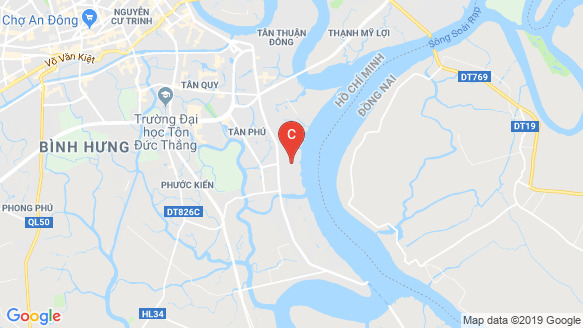 Smartel Signial project is located right on the street of Hoang Quoc Viet and Dao Tri streets, the road is called "billion-dollar road" when planning to expand the road to 40m and also one of the routes The most beautiful and largest riverside in District 7. Thanks to the advantage of being located on the riverside road, most of Smartel Signial apartments are inherited the view of the vast and green Saigon River. Apartment premises Smartel Signial is arranged and allocated apartments reasonably. The plan of the project is designed with 2 directions: the view of the Saigon River or the direction of the internal park. Apartments in the project are built according to international standards, focusing on comfort and space close to nature, ensuring natural light and wind into the house to ensure fresh and airy atmosphere. The design of District 7 Smartel Signial apartment takes advantage of and optimizes the living and working space of the owner of the apartment. With an area ranging from 39m2 to 40m2, customers are easy to design and make service apartments. Design space for each apartment will be suitable for apartment owners to stay and work.